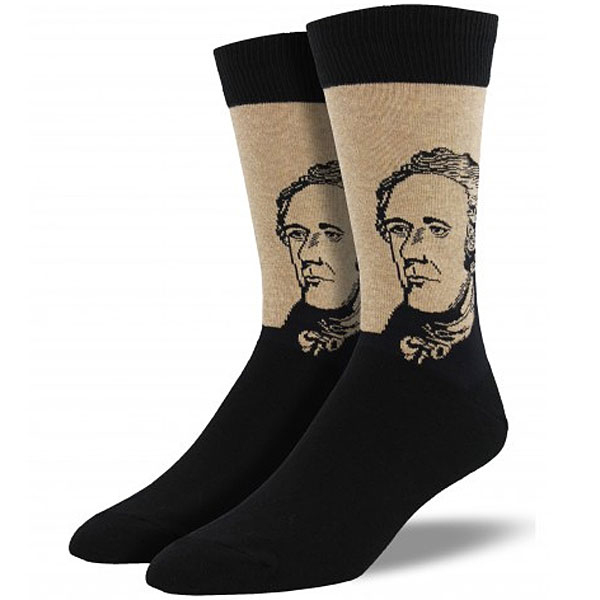 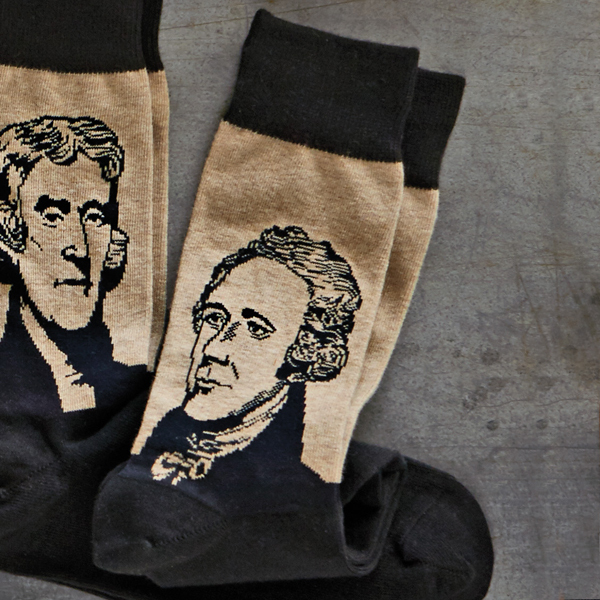 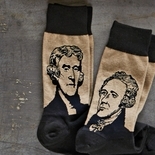 Add fun, creativity, and uniqueness to your everyday wardrobe, with these Founding Fathers socks. 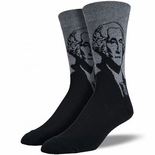 Fits sock size 10-13, men’s shoe size 8-13, toe seam. 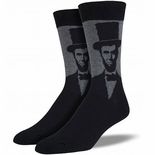 Fabric content: 63% cotton, 34% nylon, 3% lycra.